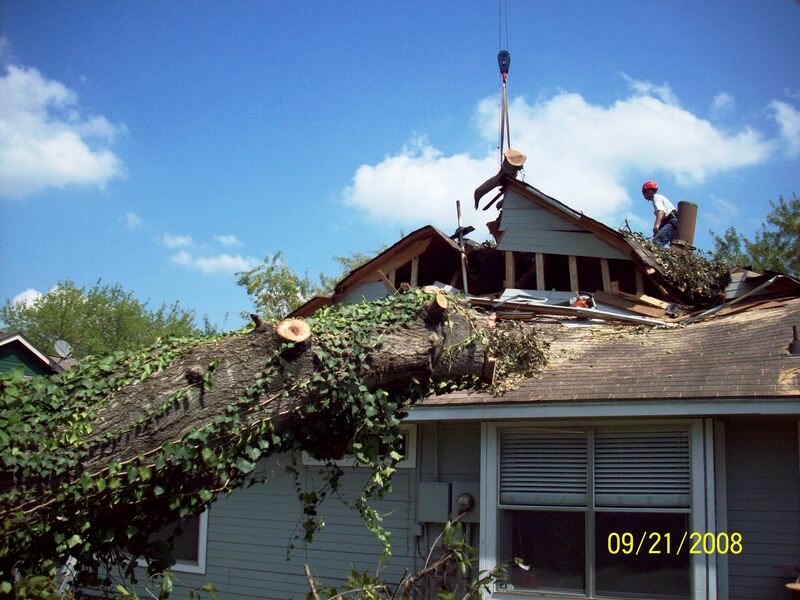 Emergency Tree Care is one of our specialities. We have crews on stand by at all times. Ice, Wind, and Lightning are just some examples that could cause limbs or entire trees to fall, often landing on other trees, homes, cars, or other structures. The weight of storm-damaged trees can be great, which adds to the danger of removing or trimming them. If you have a Tree Emergency please call the office so that we can arrange an appointment to meet with you right away. If an emergency arises after or before our regular office hours, please call our office at 746-8580. You will be directed to our voice mail, which will provide you with an emergency contact number. We will arrange to meet with you as quickly as possible. Regular Office Hours: Monday-Thursday 9:00am-5:00pm Offices are closed for major holidays.